Corruption and Eskom crisis features in SONA debate - SABC News - Breaking news, special reports, world, business, sport coverage of all South African current events. Africa's news leader. 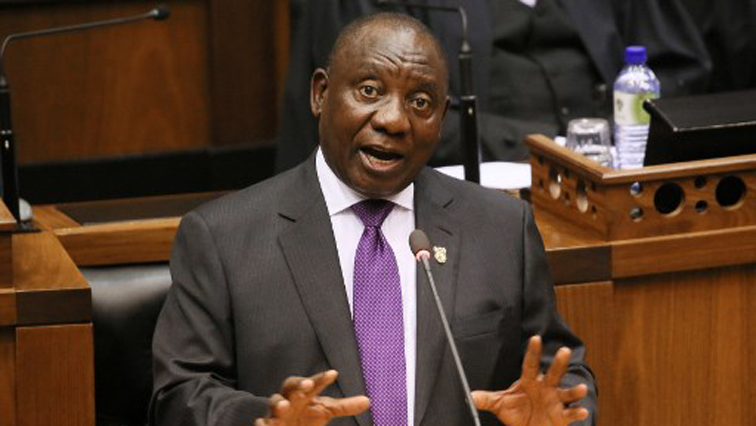 Political parties were debating President Cyril Ramaphosa's speech, when he addressed the national on Thursday. The challenges facing power utility Eskom and corruption featured strongly during the debate on the State of the Nation Address in Parliament. Political parties were debating President Cyril Ramaphosa’s speech. The SONA debate is taking place just as Eskom is implementing a new round of load shedding. Political parties used this opportunity to voice their frustrations over the power outages. ANC Chief Whip Jackson Mthembu says he hopes government will act swiftly to put an end to load shedding. NFP Chief Whip Professor Nhlanhlakayise Khubisa says creating jobs should be high on the government’s agenda. DA leader Mmusi Maimane and EFF leader Julius Malema questioned Ramaphosa’s commitment to fight corruption, while he is keeping some of the people implicated in wrong doing in his Cabinet. Maimane accused Ramaphosa of failing to take action. Malema says he is opposed the unbundling of Eskom, saying it will benefit the President and his immediate family. IFP leader Mangosuthu Buthelezi and UDM leader Bantu Holomisa put the emphasis on the ailing infrastructure and the rising national debt. Prince Buthelezi expressed concerned over the image of the country among investors. UDM leader Bantu Holomisa said he’s worried about the closure of Mthatha airport. This entry was posted on 12 Feb 2019,06:22PM at 6:22 PM and is filed under SONA. You can follow any responses to this entry through the RSS 2.0 feed. Both comments and pings are currently closed.